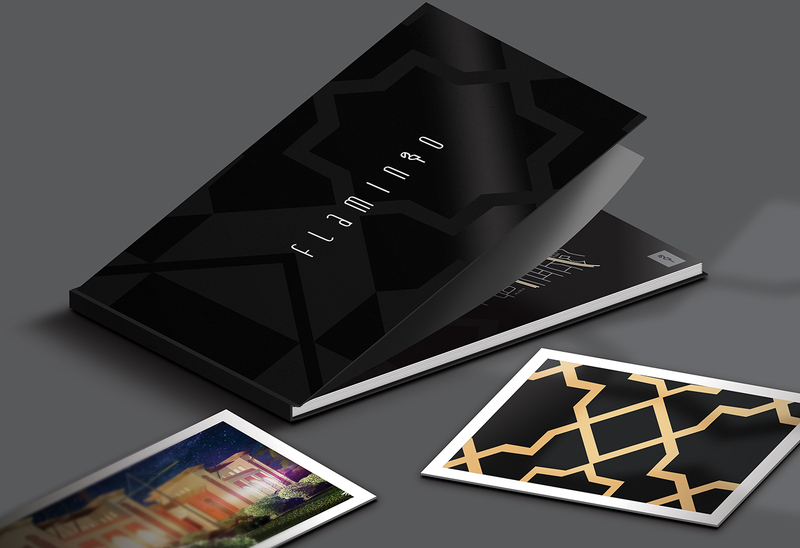 We were approached to design the branding and identity of an ambitious project titled "Flamingo". 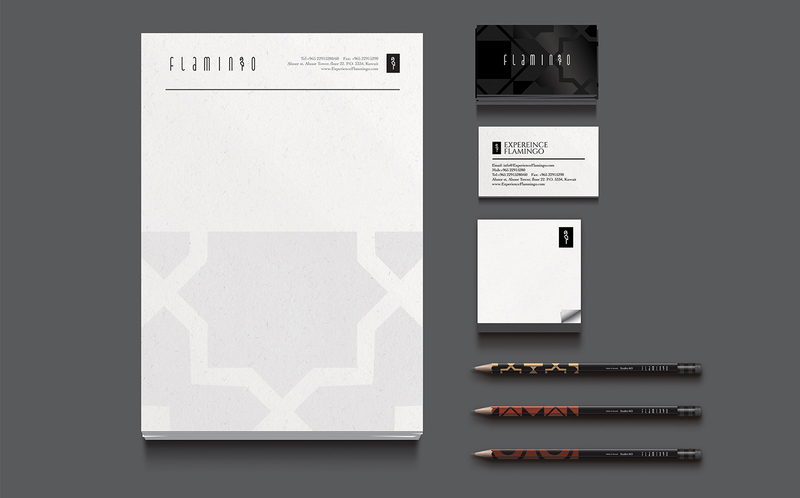 Our task was to fully develop a logo, brand, stationary and an invitation design along with a brochure. 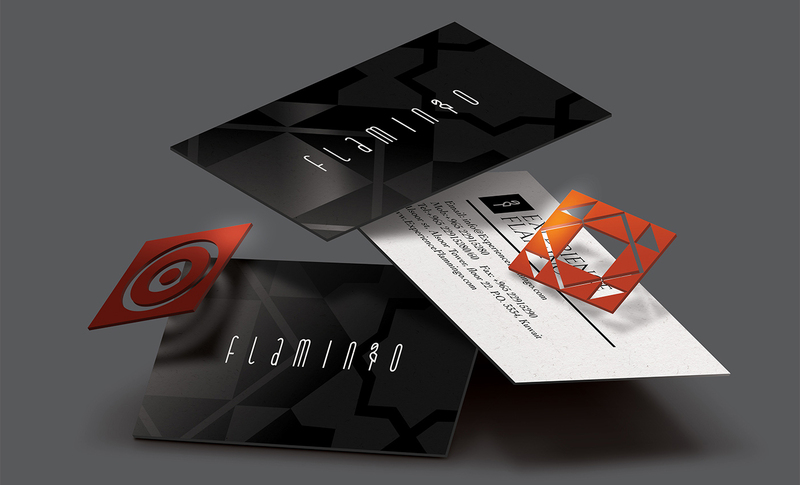 Instead of going with a very obvious mark of a flamingo, our design direction favored a minimal approach to enhance the brands universal appeal. 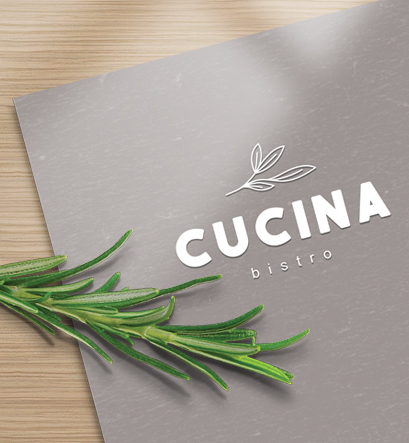 The branding was inspired by the building's architecture. 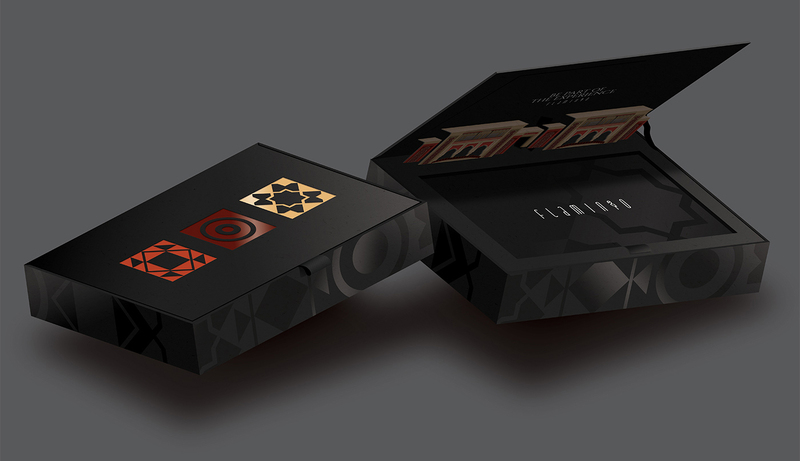 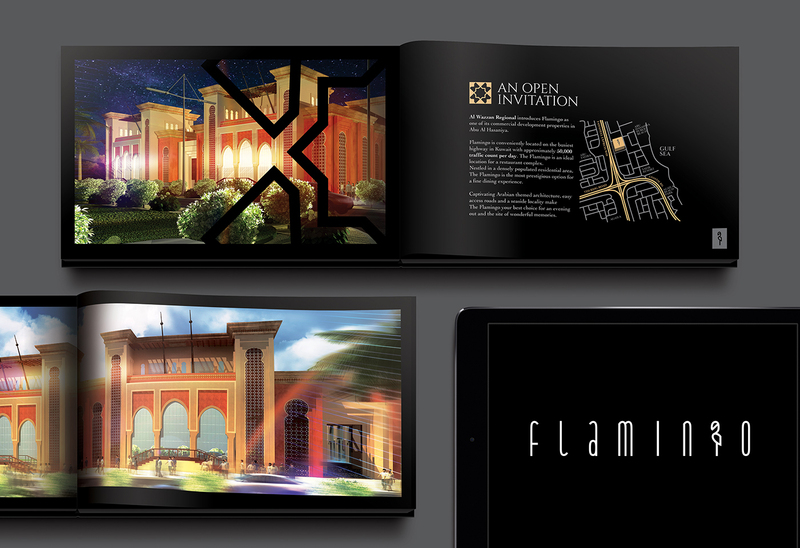 We also created an invitation in the form of a box which houses a brochure with detailed information about the project. 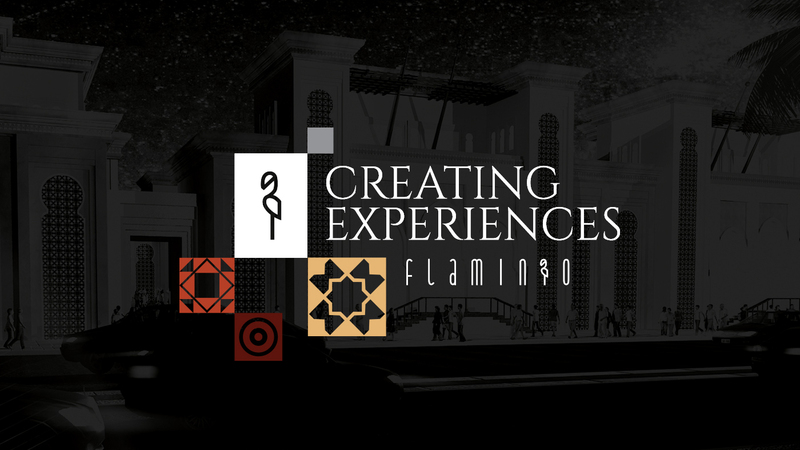 *Disclaimer: architectural designs of the project were provided by the client, everything else was created by our studio. 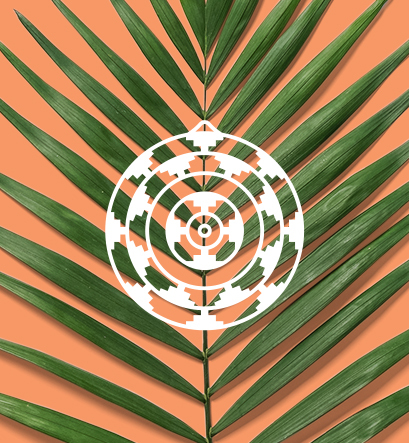 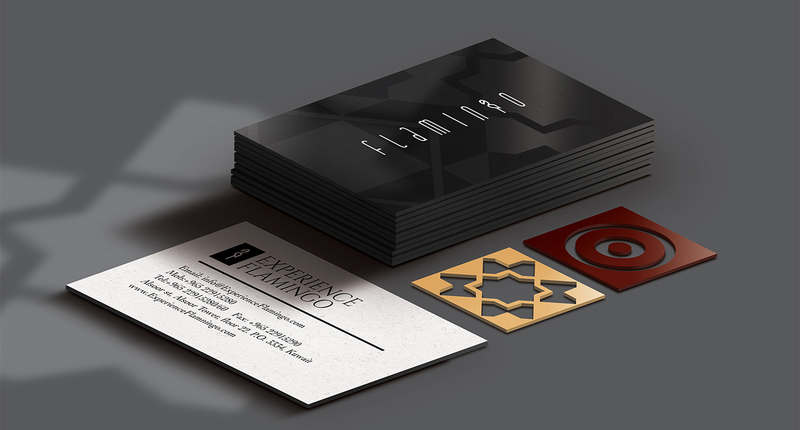 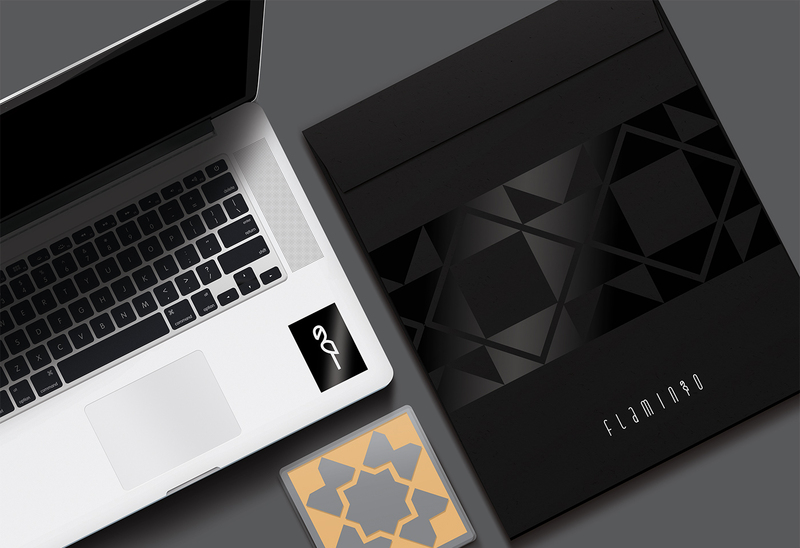 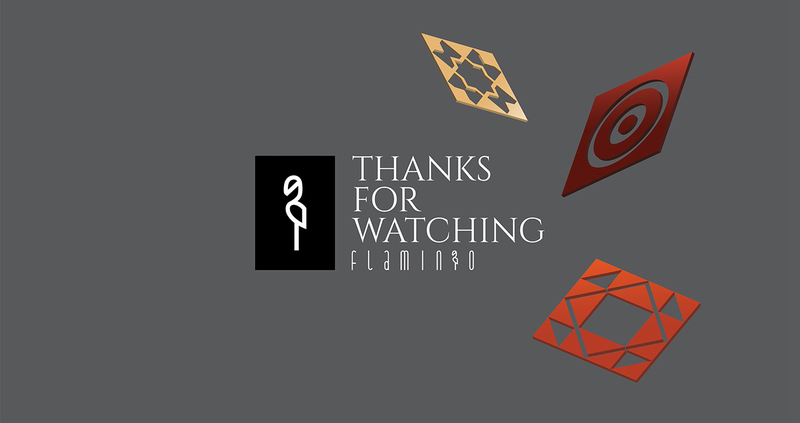 We were approached to design the branding and identity of an ambitious project titled \"Flamingo\". 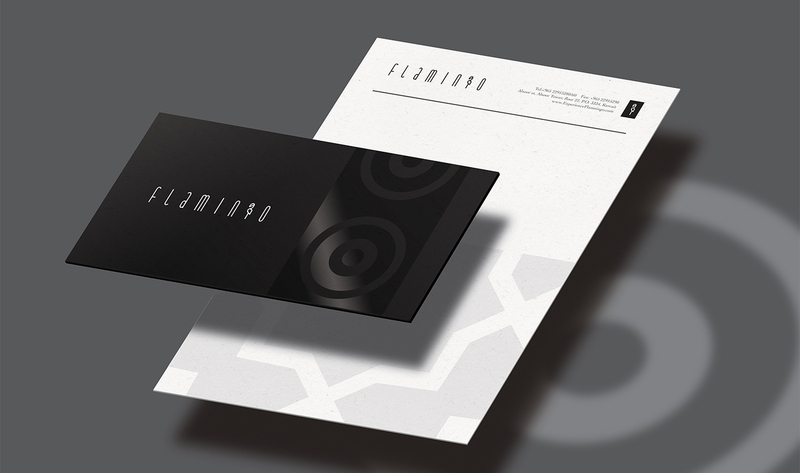 Our task was to fully develop a logo, brand, stationary and an invitation design along with a brochure. 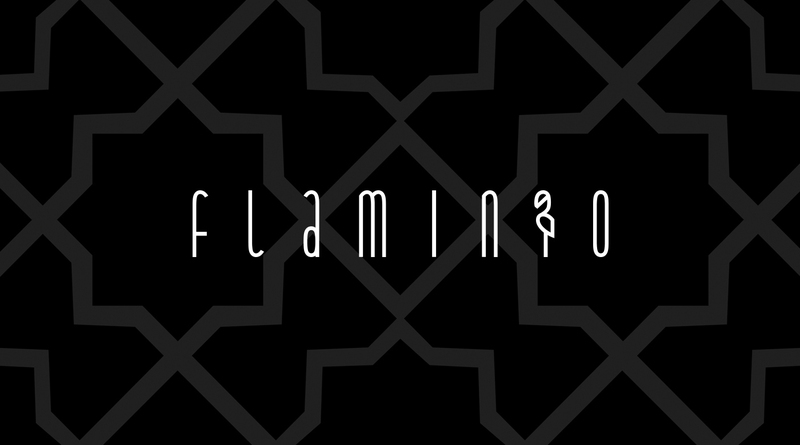 Instead of going with a very obvious mark of a flamingo, our design direction favored a minimal approach to enhance the brands universal appeal. 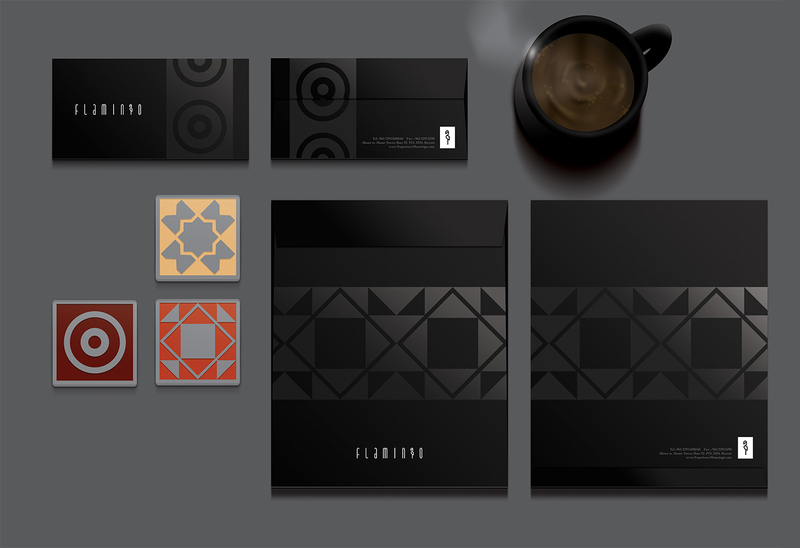 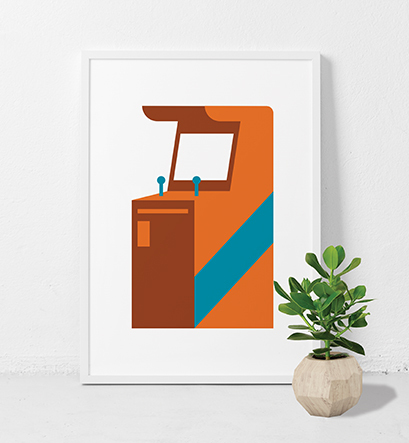 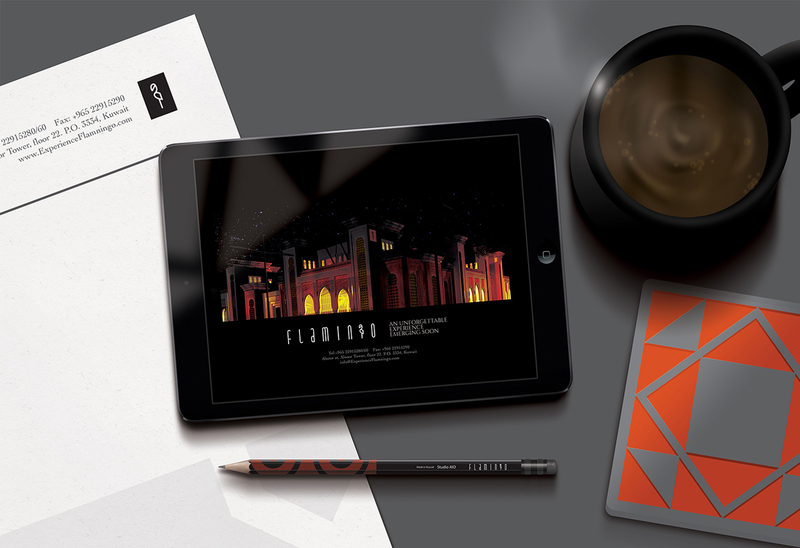 The branding was inspired by the building\'s architecture. 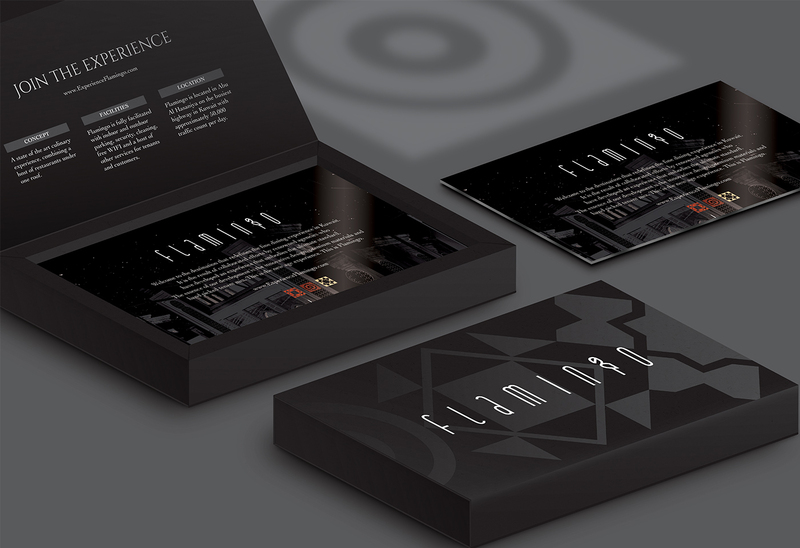 We also created an invitation in the form of a box which houses a brochure with detailed information about the project. 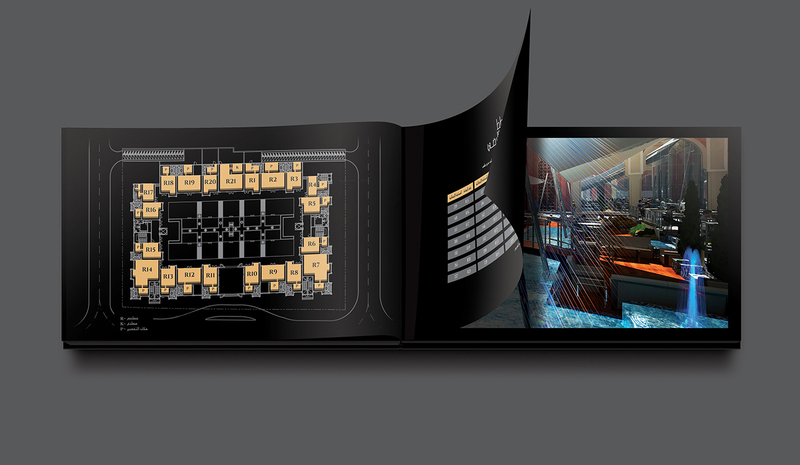 *Disclaimer: architectural designs of the project were provided by the client, everything else was created by our studio.